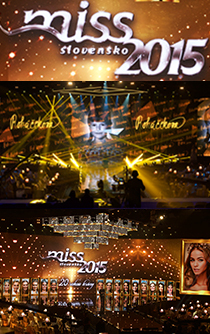 » MINISTRY Rental Service on LIVE TV broadcasting from MISS Slovensko 2015 and Tanec Snov! 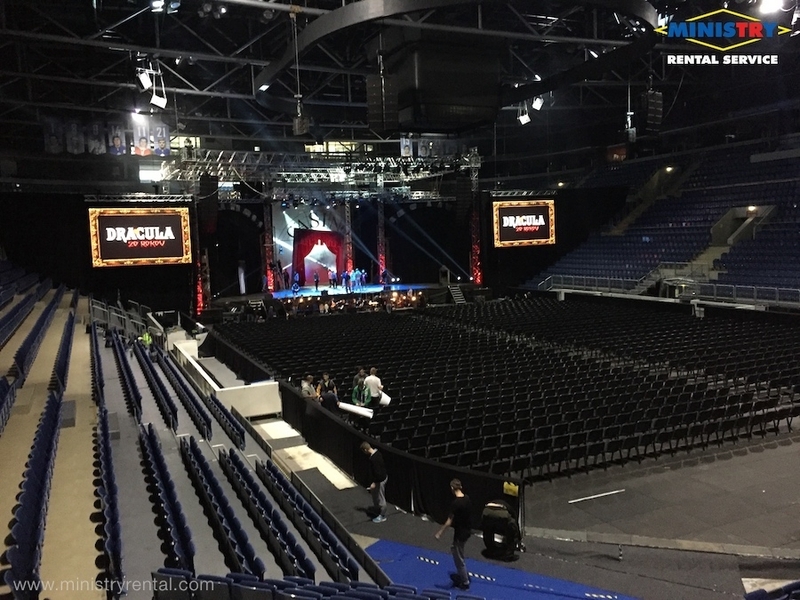 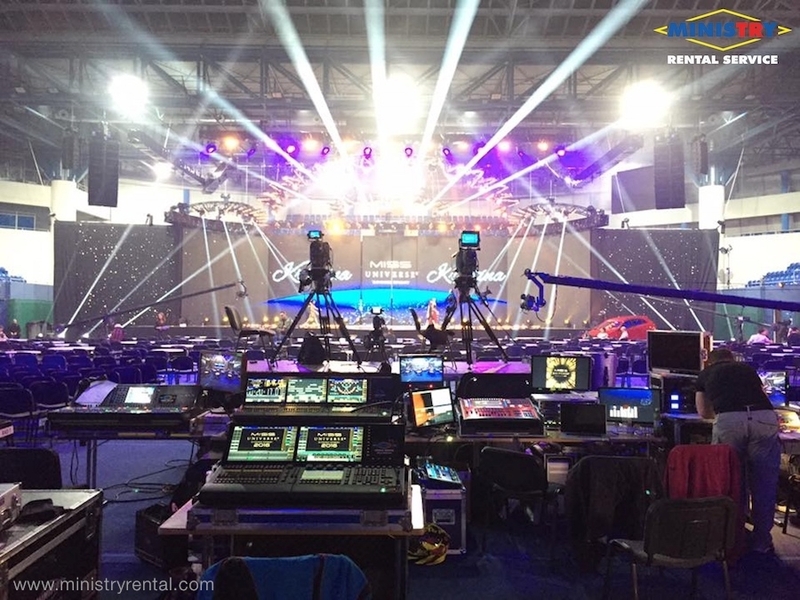 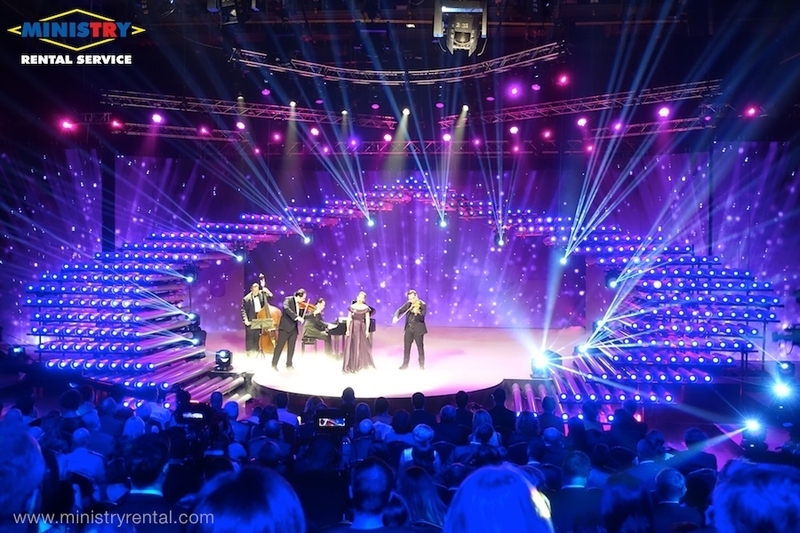 MINISTRY Rental Service provided technical equipment for galashow MISS SLOVENSKO 2015 live broadcasted by TV JOJ on 24th of April 2015 in INCHEBA EXPO Arene Bratislava. 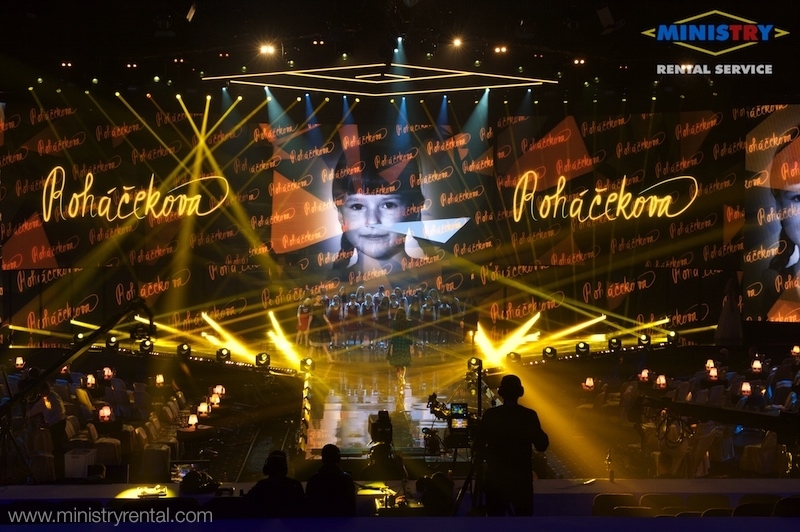 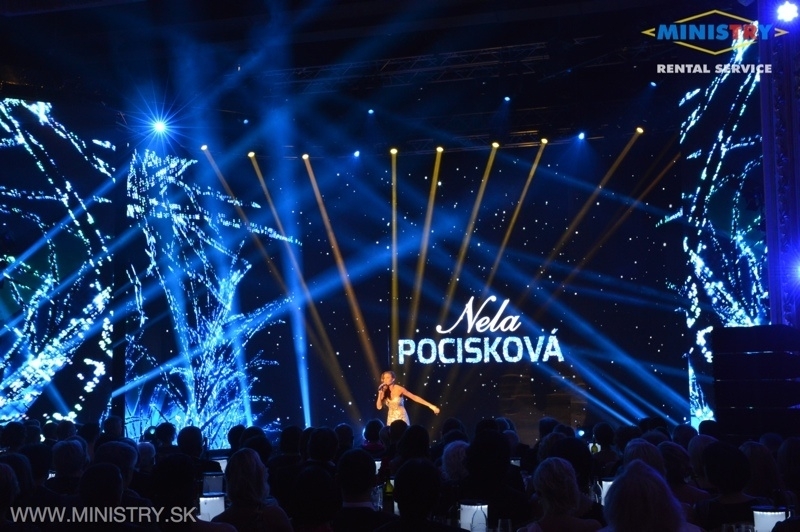 For MISS Slovensko 2015 our company has been supplying full effects and stage lighting (a total of 274 light units - 123 moving head), complete sound (L'acoustics - K2 and Kara), mixer (Yamaha), part of the LED screens. 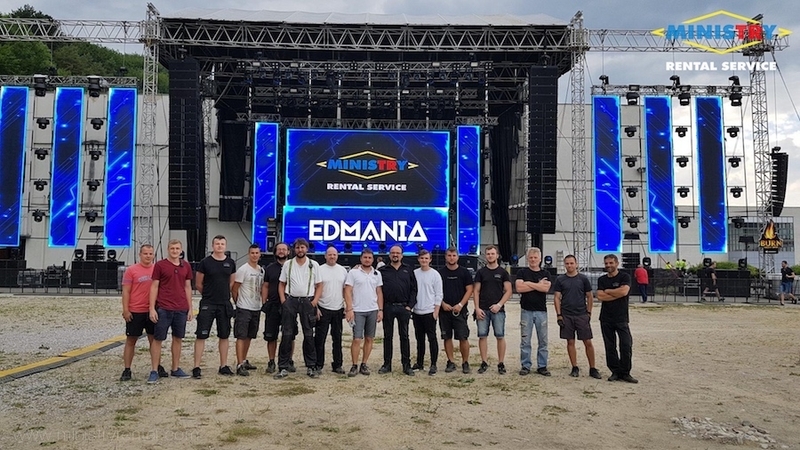 Complete stage support weighing 3.8 tonnes and all light and video design has been controlled by our desks Grandma 2 Full Size and 2 grandMA Light. 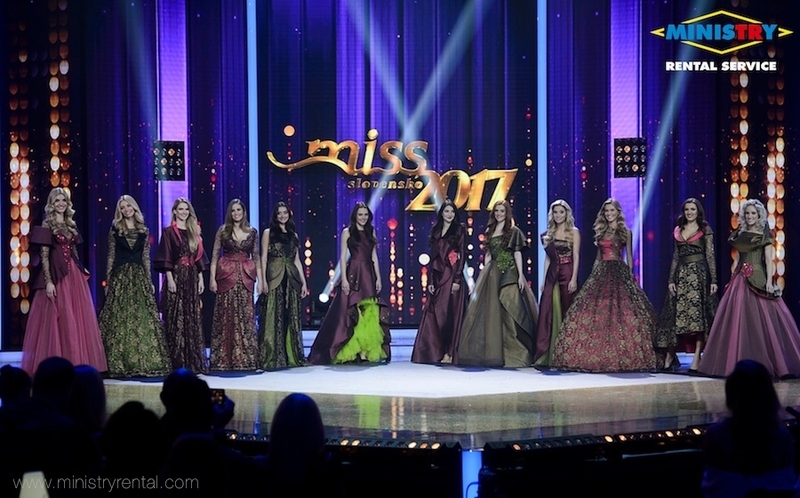 In addition to Miss Slovakia 2015 you could seen technique from MINISTRY Rental Service on all live broadcasts from TV JOJ of Sunday's Tanec Snov (DANCE OF DREAMS). 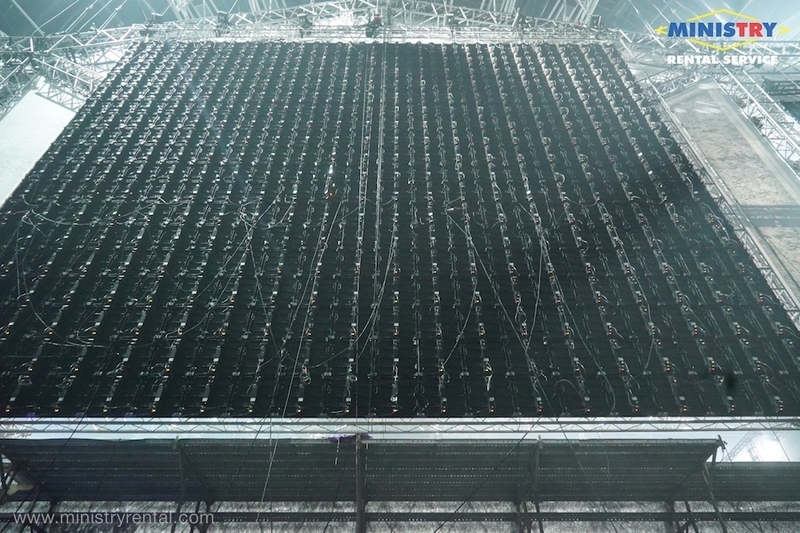 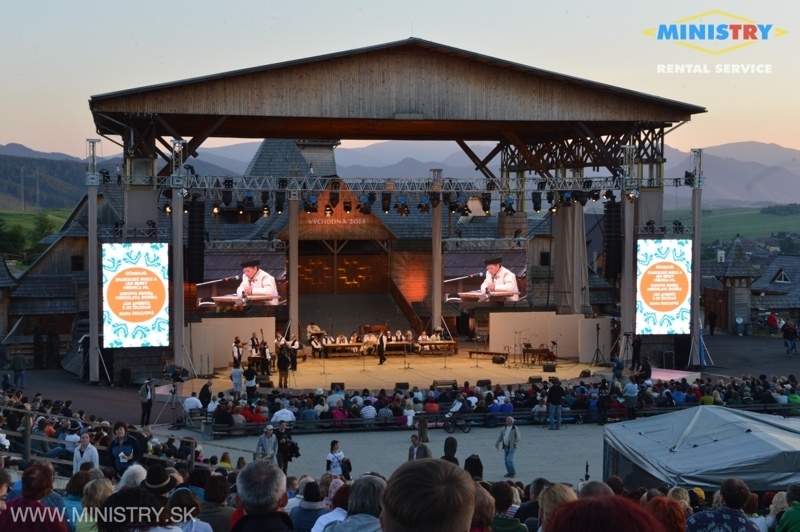 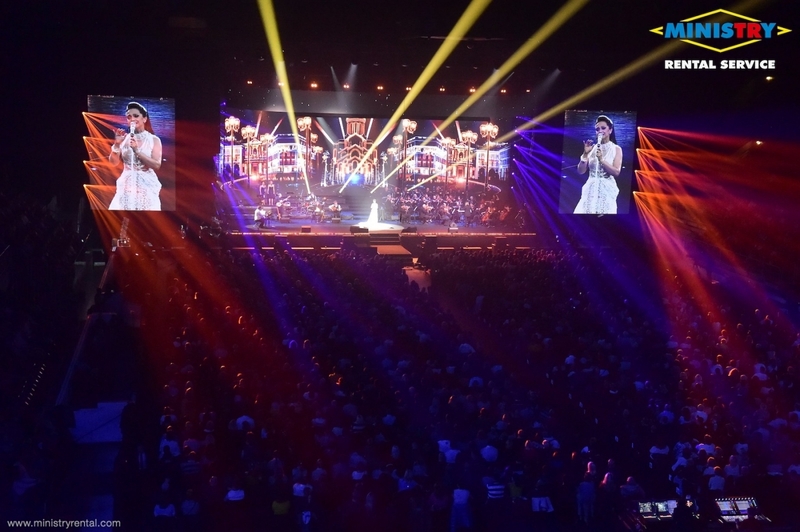 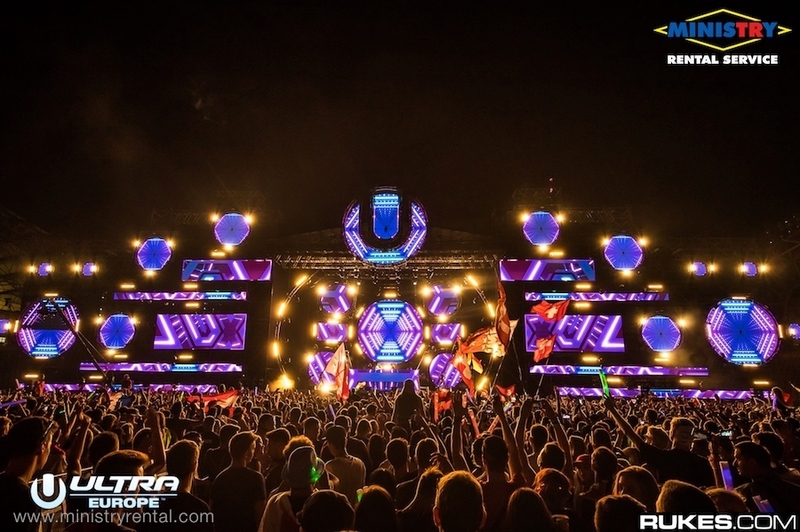 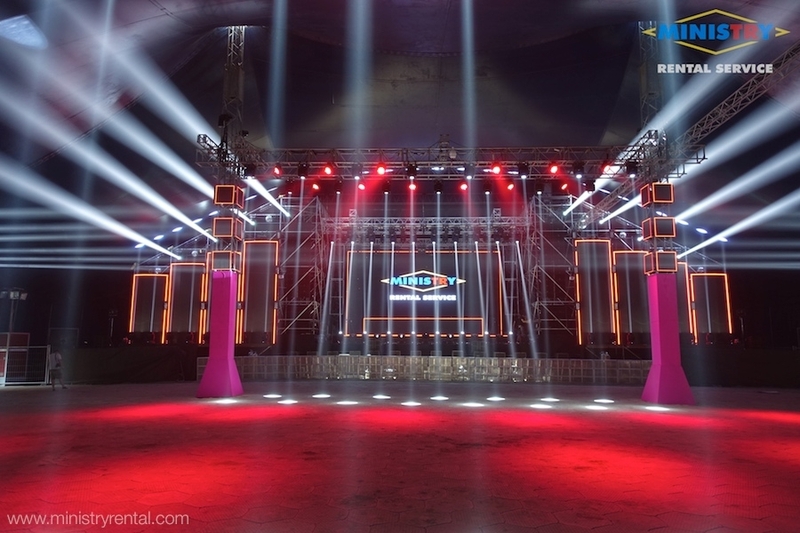 Our company provided complete effects and stage lighting and part of LED screens section. 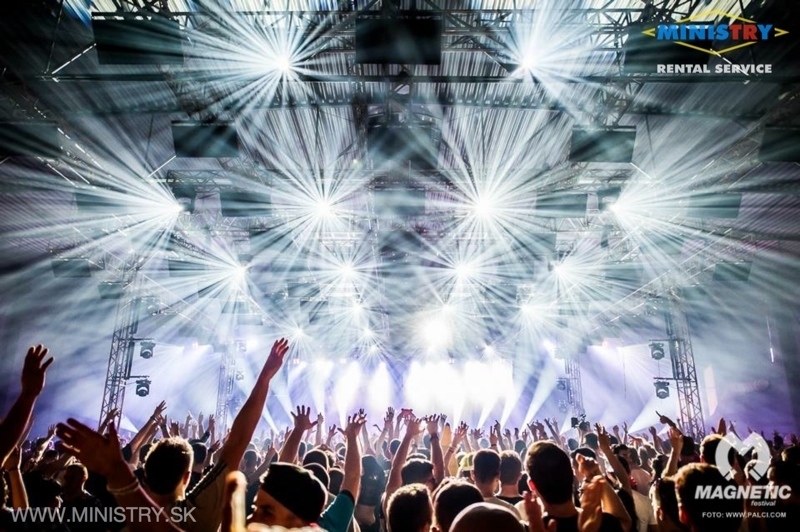 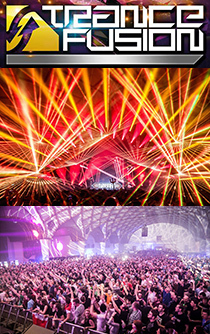 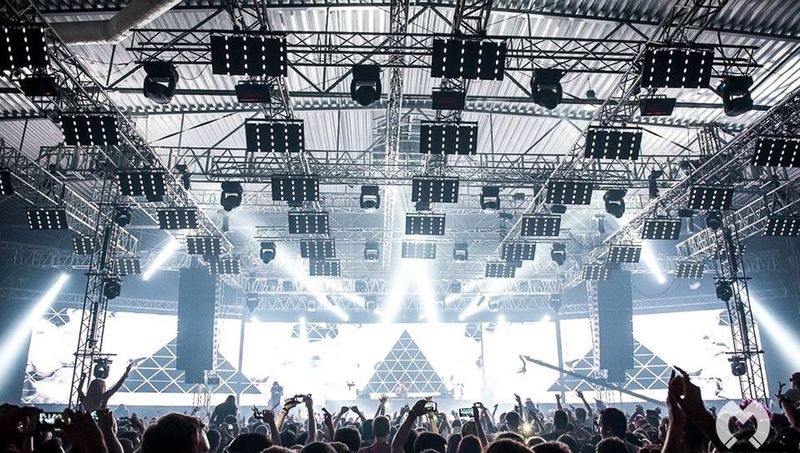 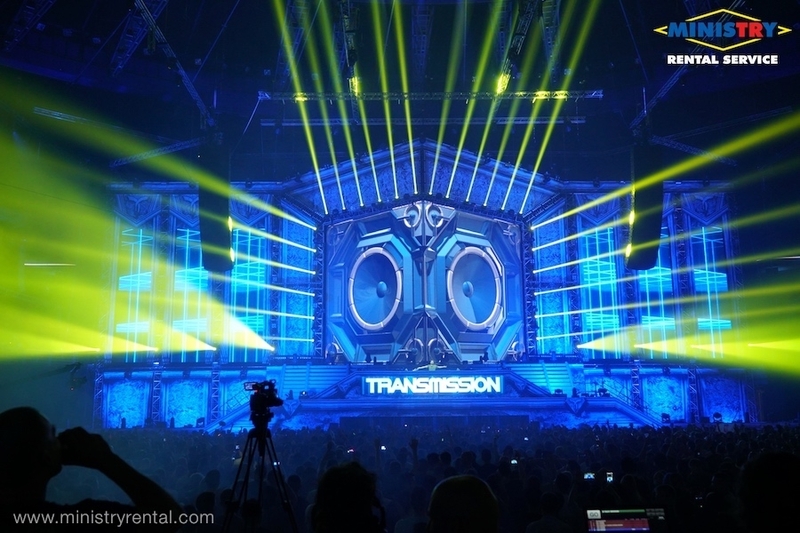 » TRANCEFUSION in Prague full technical support by MINISTRY Rental Service! 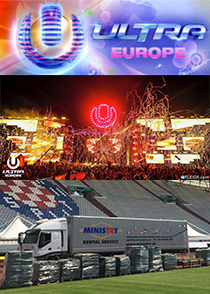 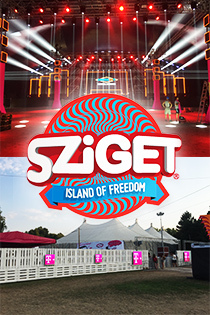 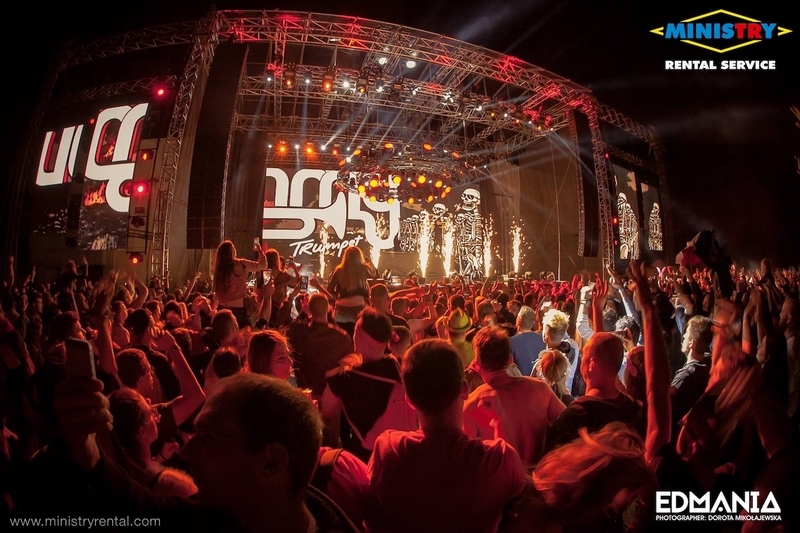 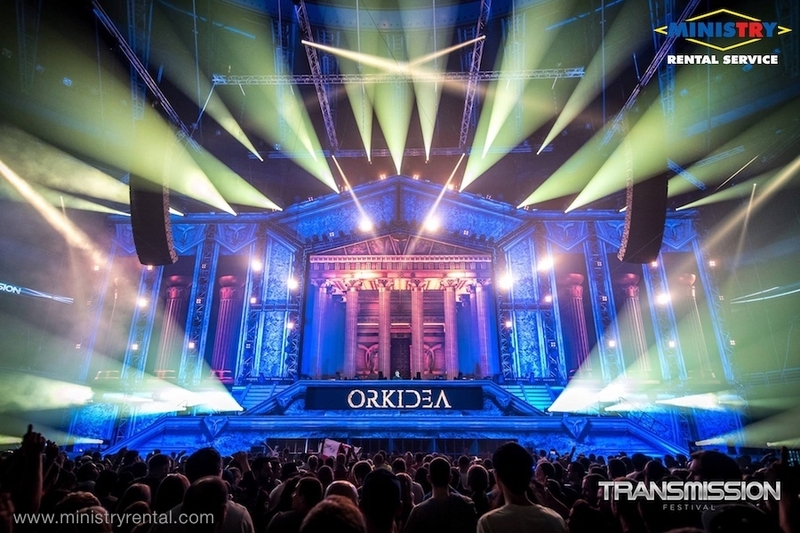 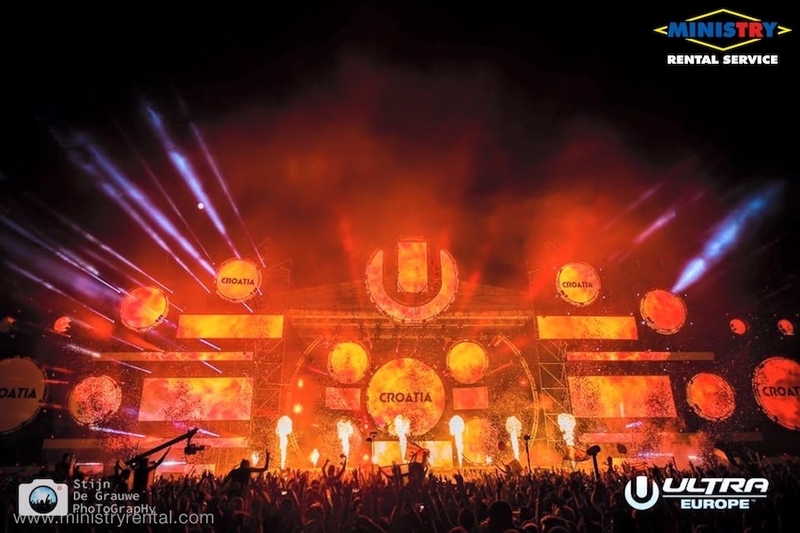 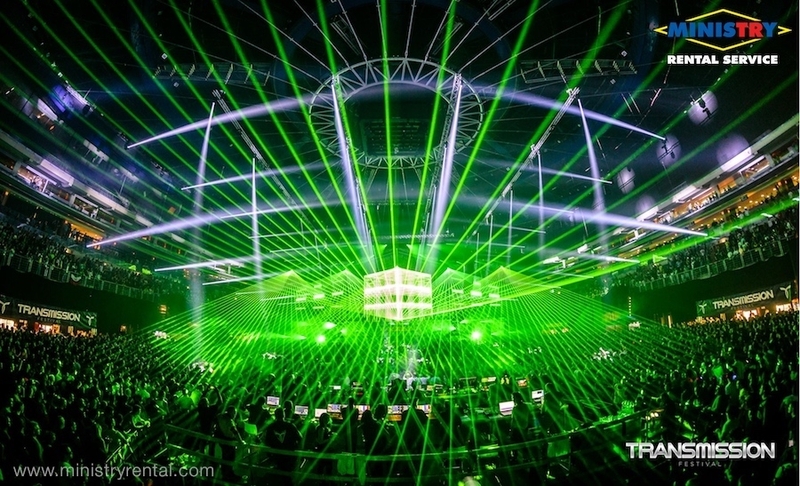 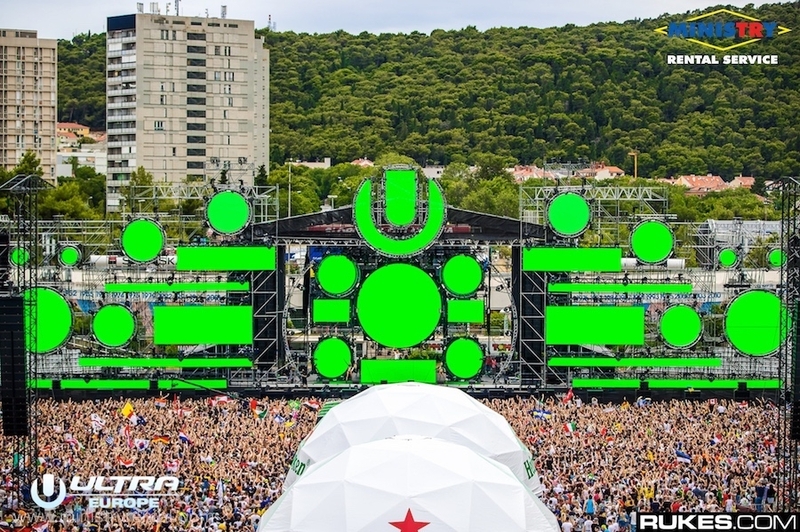 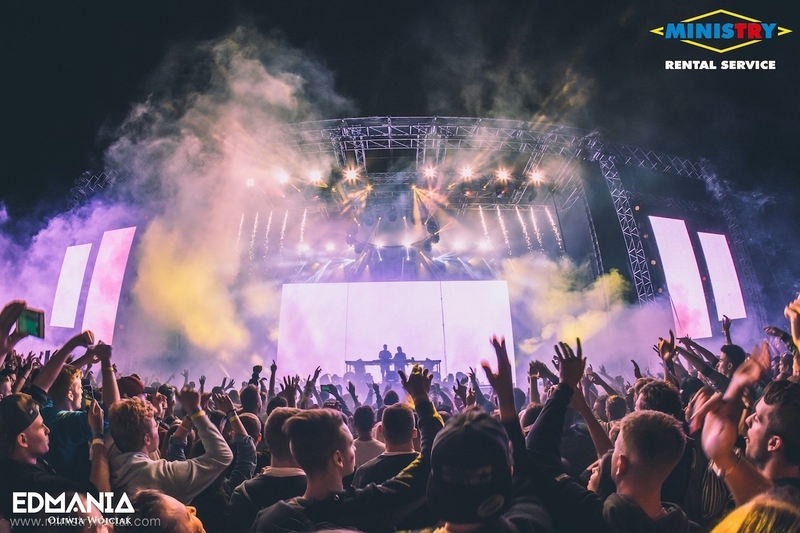 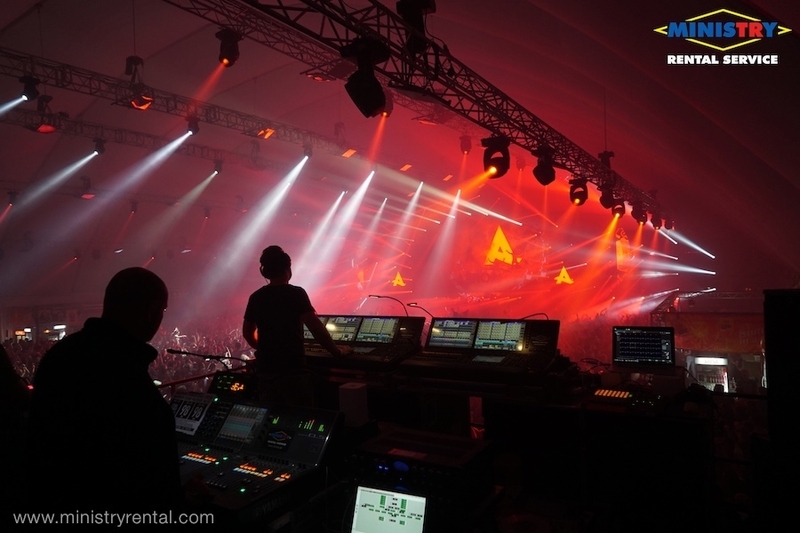 Company MINISTRY Rental Service on Saturday, 04/04/2015 provided complete technical equipment on two main stage-s (Main stage and Classic stage) at the big trance party TRANCEFUSION in Prague. 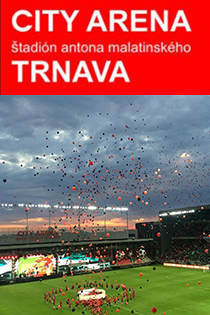 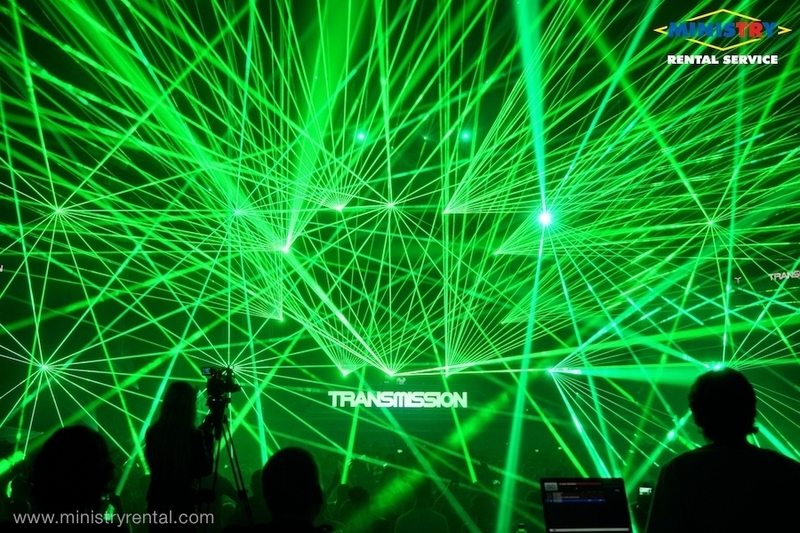 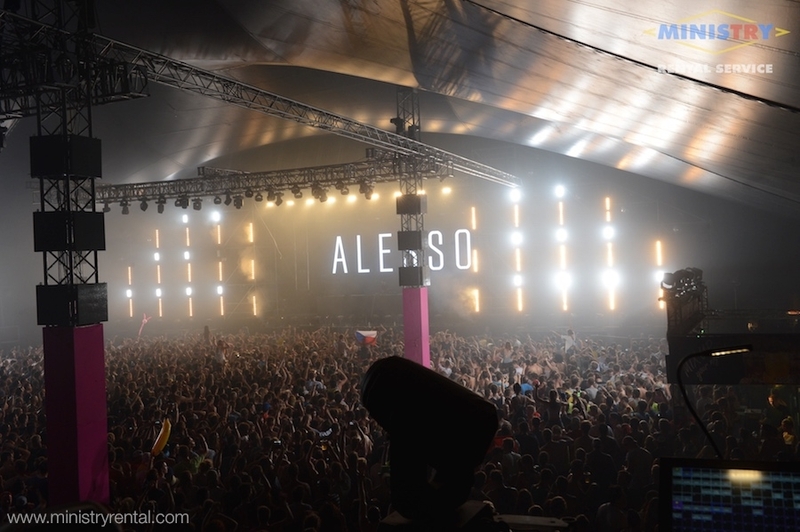 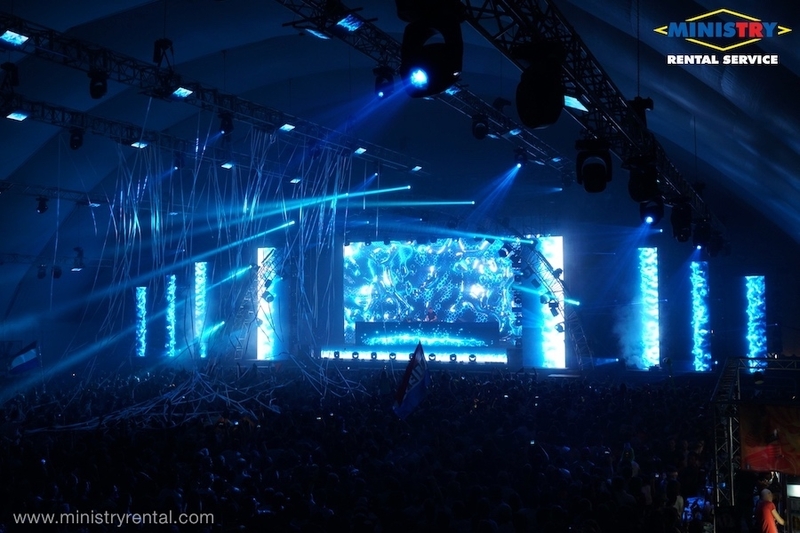 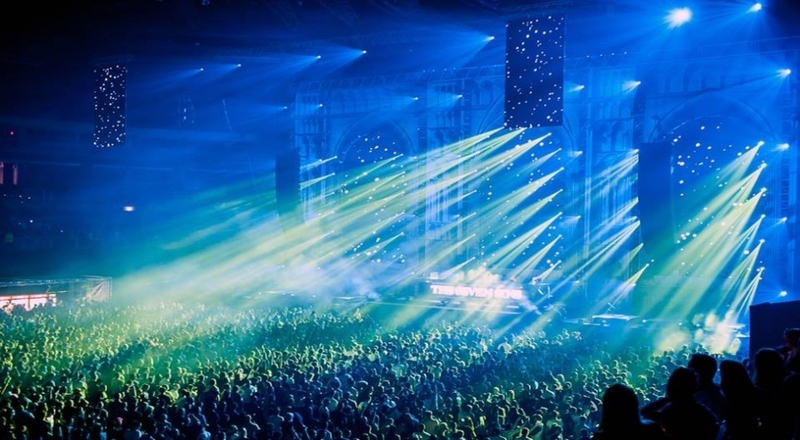 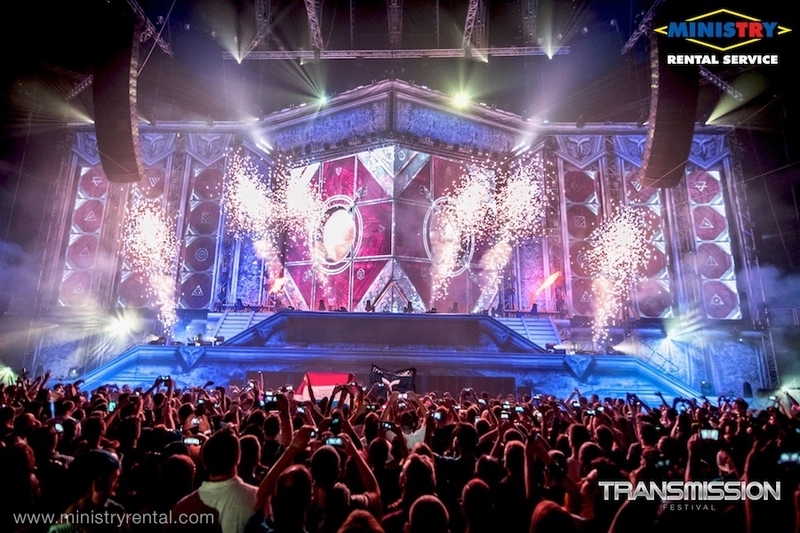 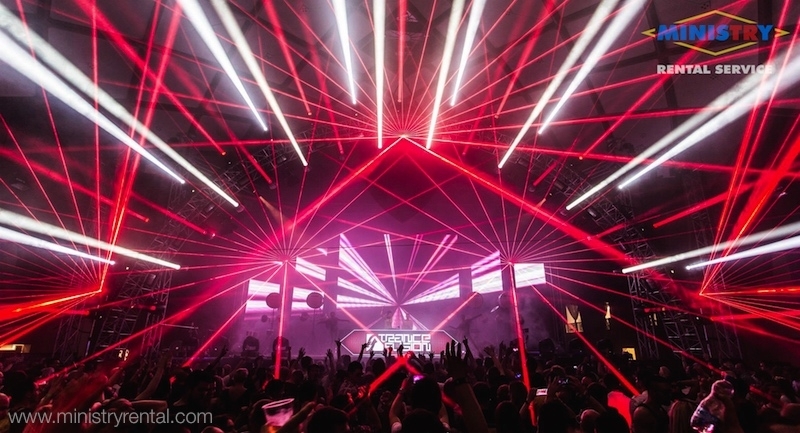 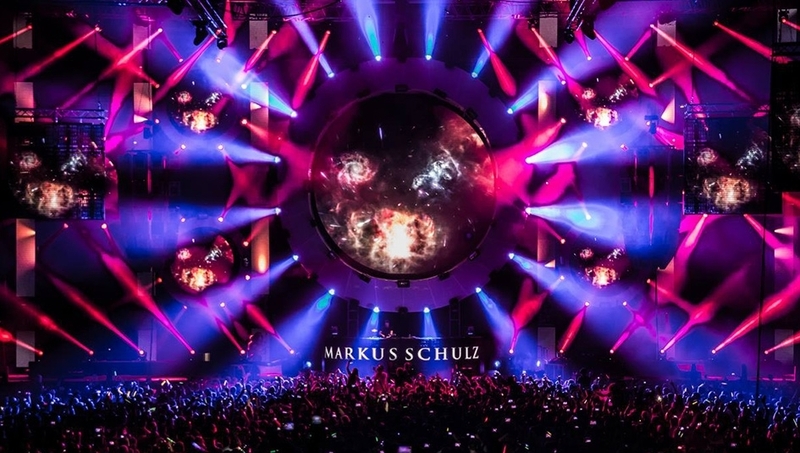 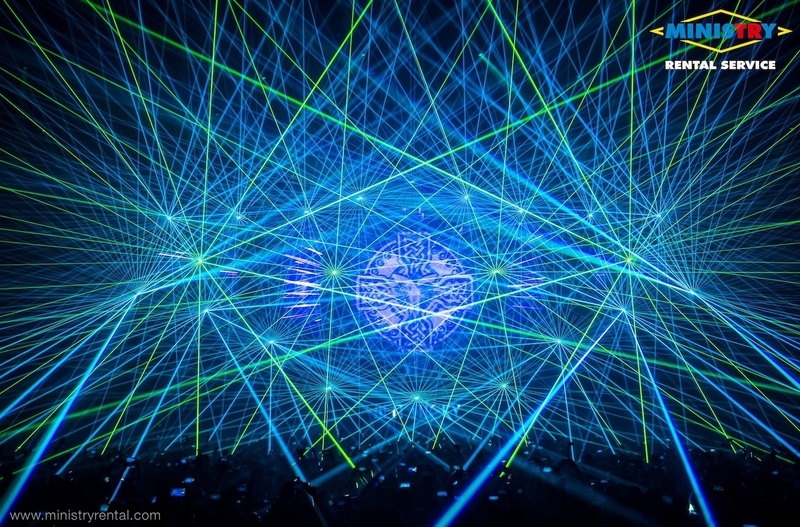 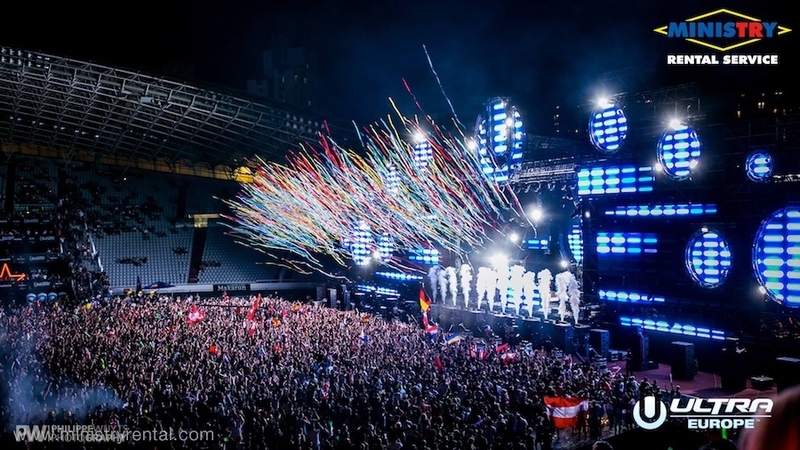 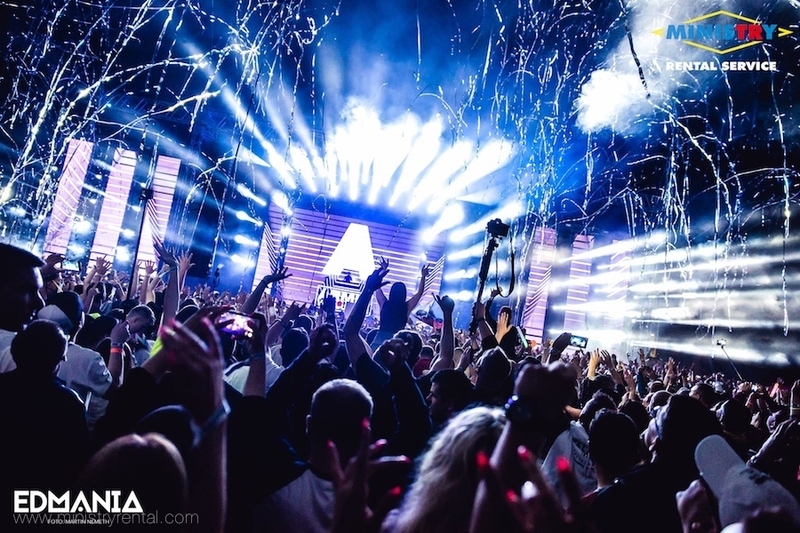 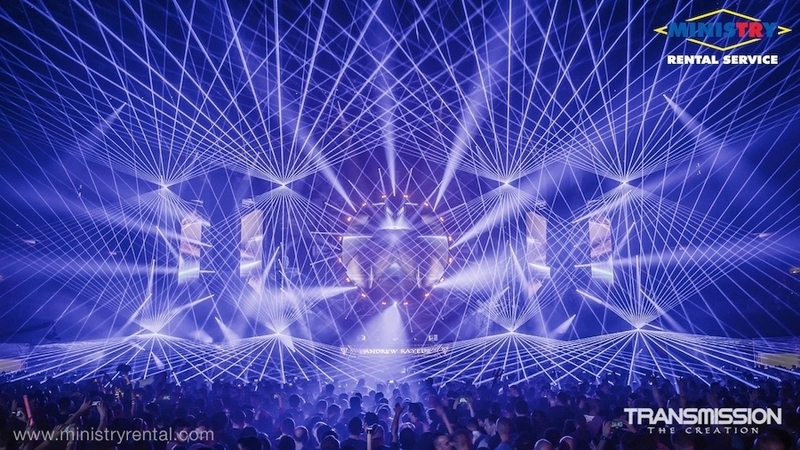 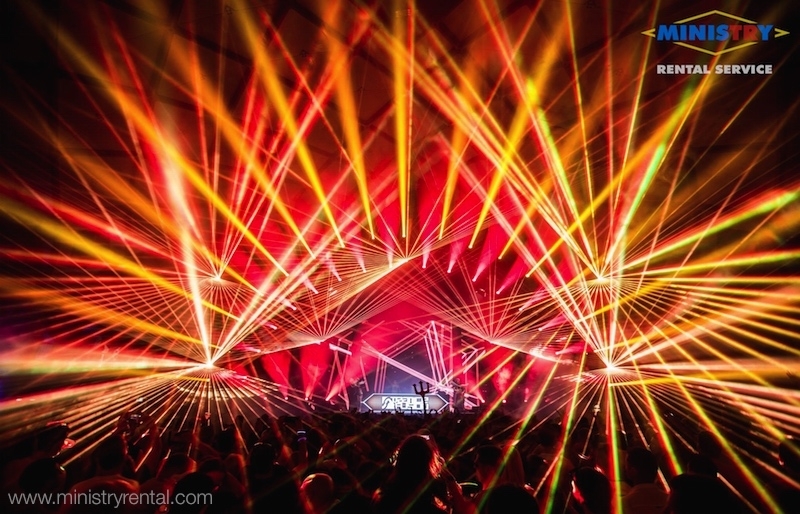 This edition of Transfusion presented the stars as Andrew Rayel, Orjan Nilsen, Pure NRG, Richard Durand and many others. 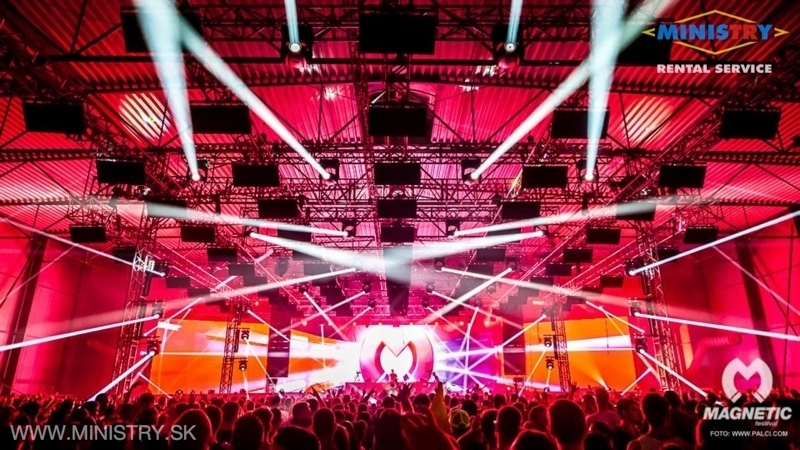 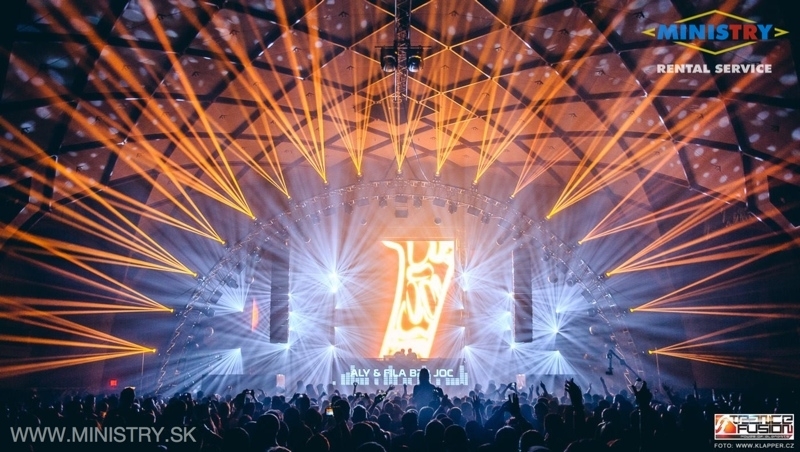 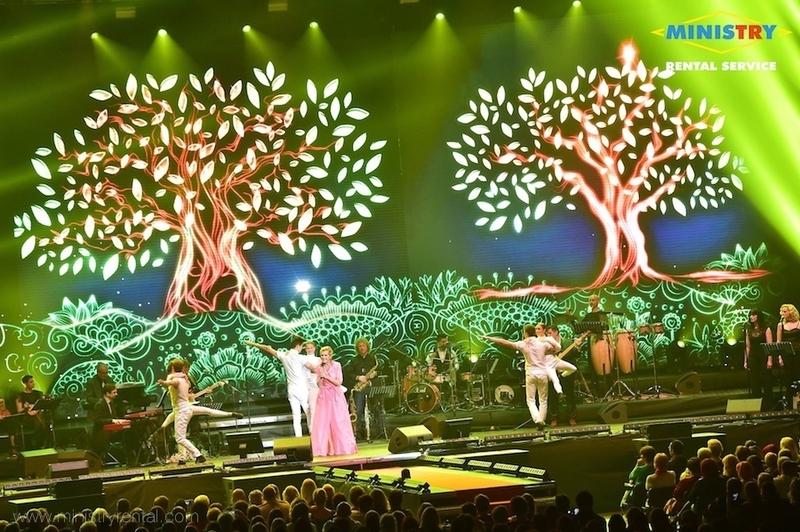 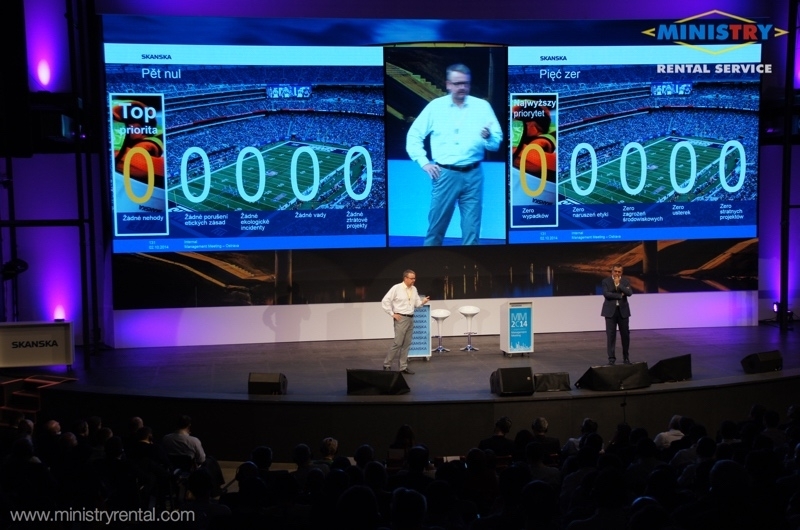 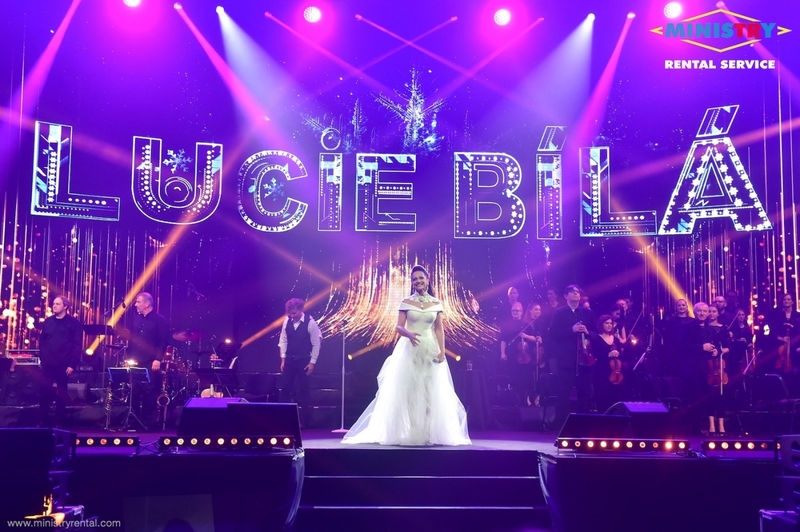 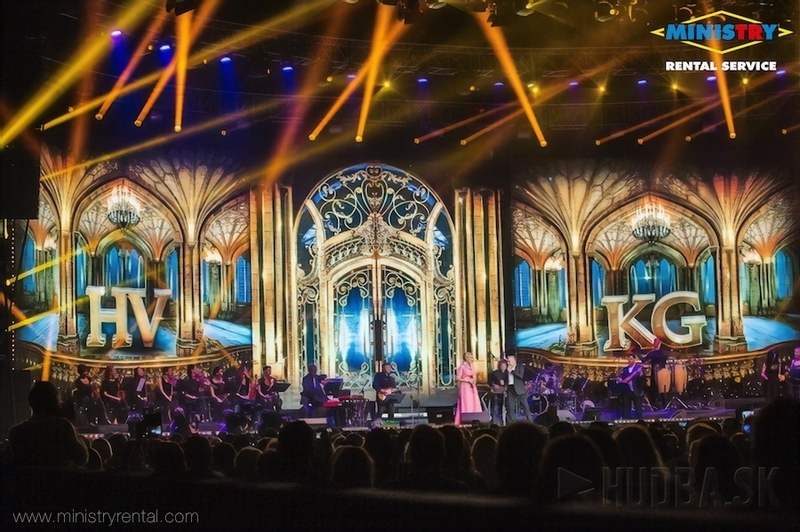 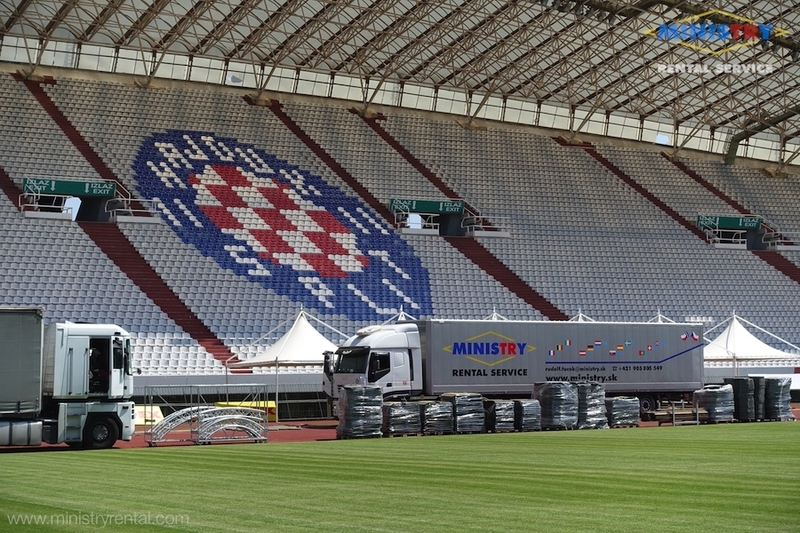 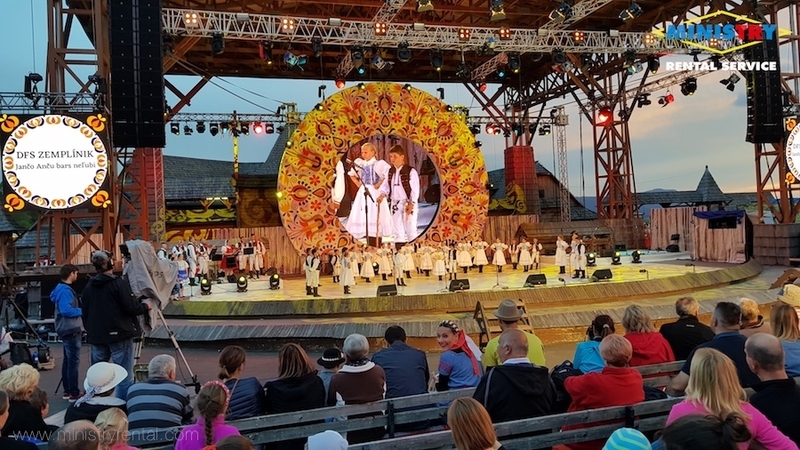 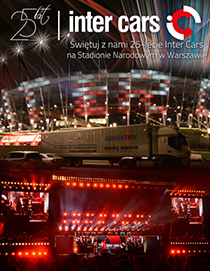 In this event, the company MINISTRY Rental Service provided complete lighting, sound services - L'acoustics, LED screens, lighting design, video visualization and laser show - just out of curiosity, all the technology have been transported to Prague by 3 trucks! 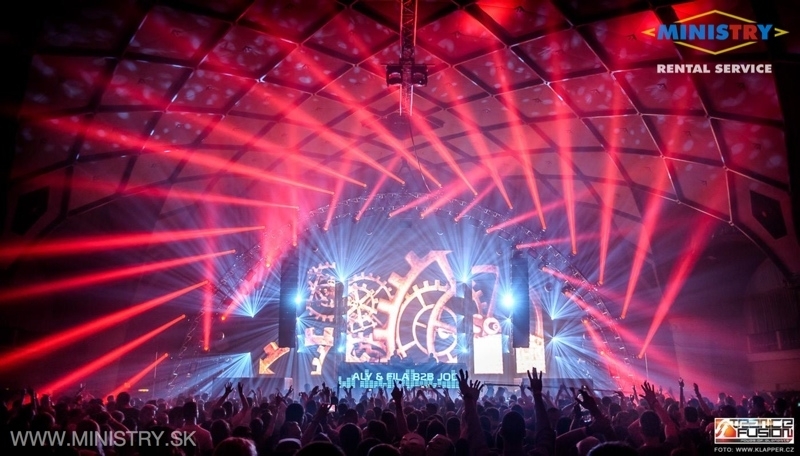 On Trancefusion you could hear the sound of our completely new system L'acoustics K2 which owns the only company in Slovakia! 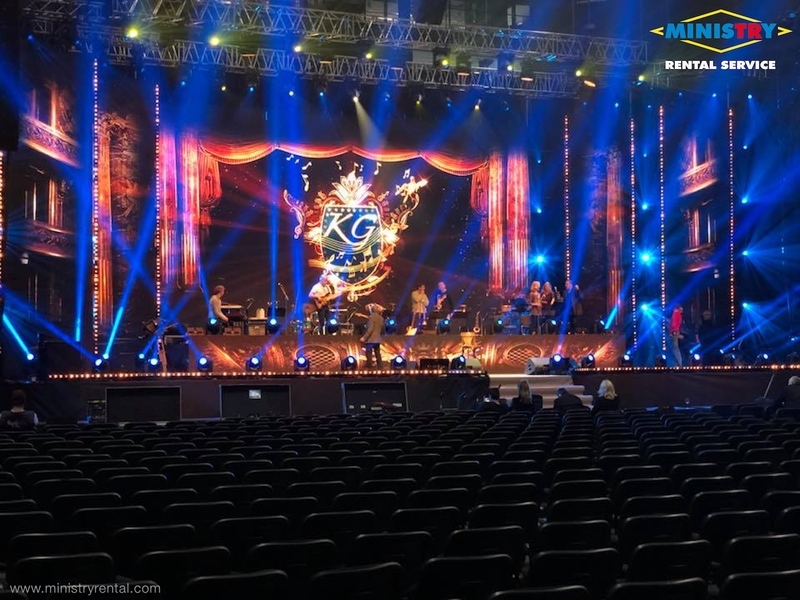 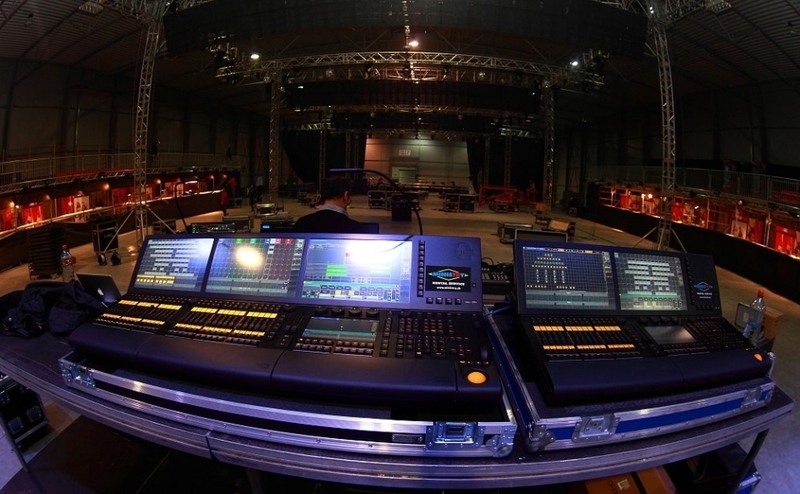 » Multimedial show by MINISTRY Rental Service on MALDIVES!